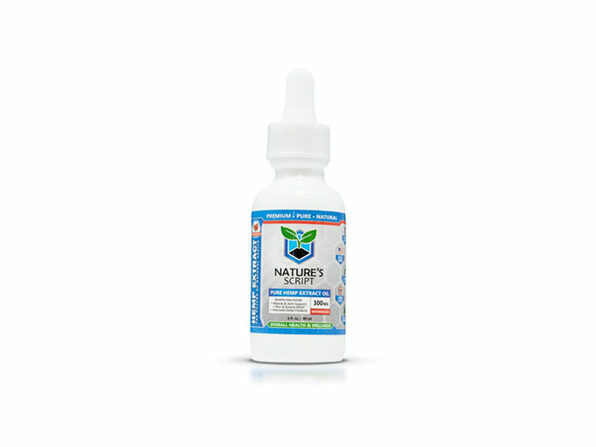 Made from natural, organic Hemp Extract that's packed with potential health benefits, Nature’s Script CBD Oil makes it easy to tap into the power of CBD. 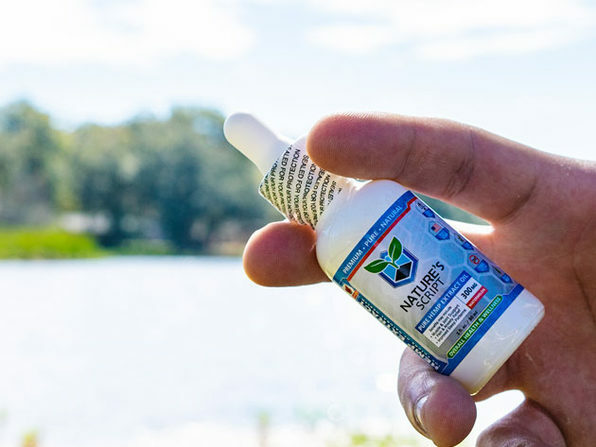 This Hemp Oil contains pure CBD, or Cannabidiol, which is known for its reported medicinal and therapeutic qualities. Hemp Oil can be used to help treat a variety of conditions, like chronic pain, anxiety, and insomnia. Simply drop the oil under your tongue for efficient absorption, or swallow it like a liquid medication. Dimensions: 1.25" × 1.25" × 3.93"
While Hemp Oil is often powerful and impactful, it’s important to be mindful that Hemp Extract affects everyone differently depending on age, weight, gender and a variety of other factors. It's recommended to start with a low dose, like 5 to 10 mg each day. Slowly increase your dose until you feel you are taking an effective amount for your specific needs.